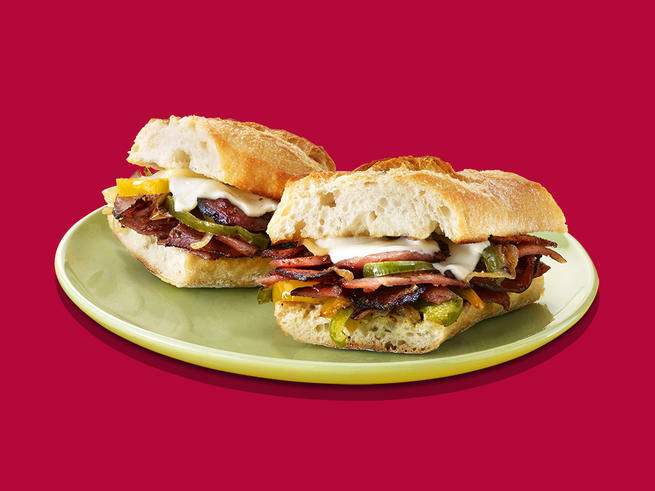 Score a fantastic deal on SPAM Luncheon Meat at Safeway this week. 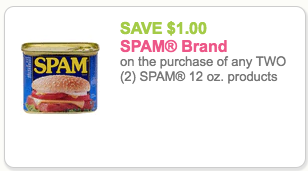 The 12 oz cans of SPAM are on sale for $1.99 with the new pick 5 and save promotion through February 12th. 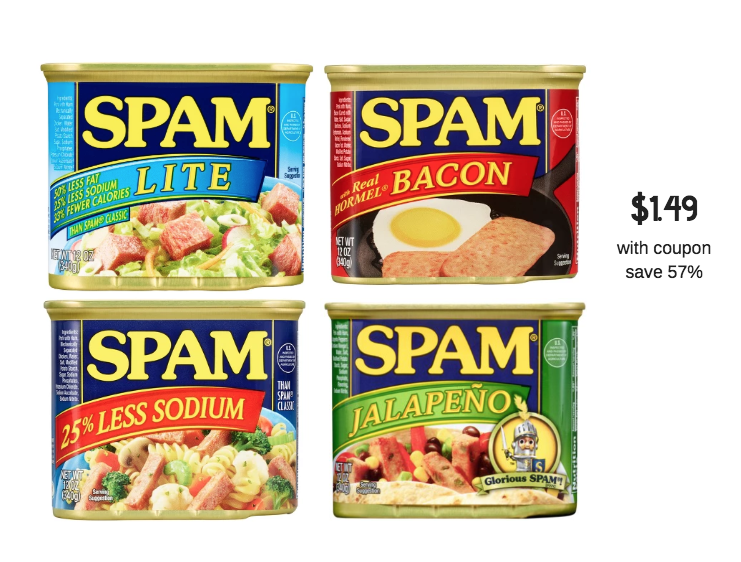 Pair this sale with a digital or printable coupon for $1.00 off 2 cans of SPAM and you will pay just $1.49 a can. 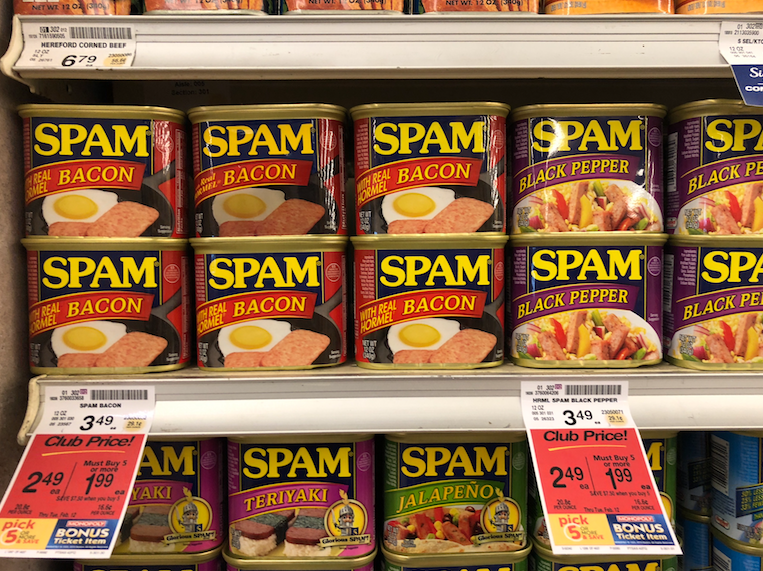 If you are new to SPAM – it’s just pork with ham in a can. Easy to have on hand in the pantry when you want to dish up something quick like eggs and SPAM or SPAM and grilled cheese sandwiches. It also has a relatively long shelf life, so it’s great to have on hand for emergency preparedness! Did you know there is a SPAM Museum in Minneapolis, MN? If you are a SPAM fan, be sure to add it to your bucket list to visit!